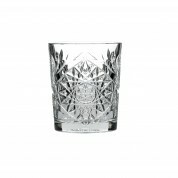 The classy Hobstar glassware range, by Libbey, features a cut glass finish - giving the glasses a vintage style. 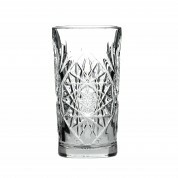 Hobstar is a popular glass and has proven it's worth. 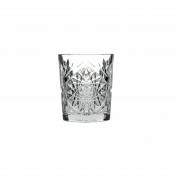 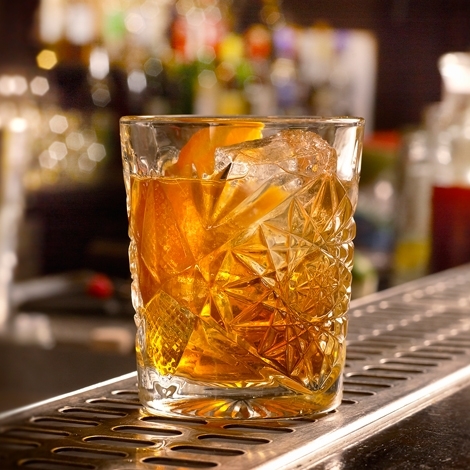 The glasses provide an authentic retro/vintage design, which is ideal for giving your cocktail service that unique stand out look.